Capital Smart – The nation's capital area region for SMART Recovery. 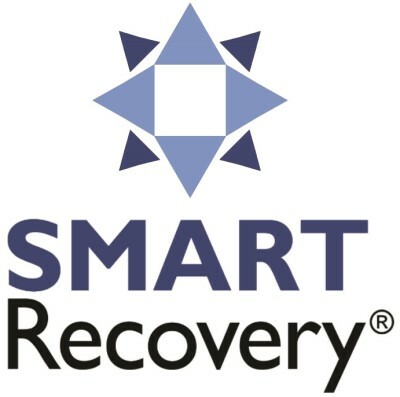 Welcome to the DC metro area chapter of the SMART Recovery Self-Help Network, a 501(c)3 non-profit organization dedicated to helping you live a more free and happy life. We promote freedom from dependence on alcohol and other drugs through self-help in a small group setting supported by a variety of online tools to help you succeed. You can learn to make sensible and reasoned choices to abstain by overcoming problem habits and thinking. There is no charge for meetings, online or in person. Minimal voluntary donations are accepted. Keynote Speakers: Joshua M. Sharfstein, MD, Vice Dean for Public Health Practice and Community Engagement, and Professor of the Practice, Johns Hopkins Bloomberg School of Public Health – Tom Horvath, Ph.D., ABPP, former President of SMART Recovery, and Founder and President of Practical Recovery, La Jolla, California. Join us for presentations by these two national leaders in the causes and treatment of substance abuse disorders along with three other presentations on SMART peer recovery meetings. Breakfast and lunch are provided and 6 Level B/Level 2 CEs are credited to professionals who attend. This event will be at St. Philip’s Episcopal Church, 522 Main Street, Laurel, MD. Any questions? Please contact David Koss, Regional Coordinator, SMART Recovery, at koss1@comcast.net.